Subscribe to Whatsapp & Telegram Alerts and never miss quick deals!! Are you looking to buy the Branded Premium Training Leash? Well, this deal for you. Amazon is selling Dogspot Premium Training Leash at Rs 106. So, hurry up and buy it before the stock is out. 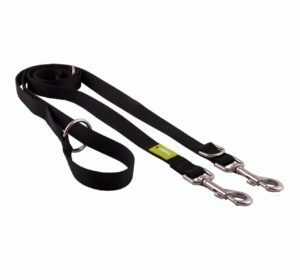 How to buy Dogspot Premium Training Leash at Rs 106?